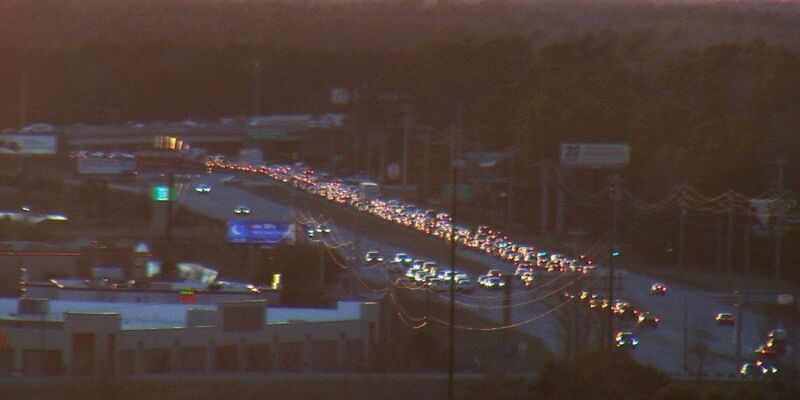 MYRTLE BEACH, SC (WMBF) – Myrtle Beach police are advising motorists to seek an alternate route as a multi-car crash is resulting in traffic congestion on the U.S. 17 Bypass. According to information on the Myrtle Beach Police Department's Facebook page, the collision occurred on the U.S. 17 Bypass at Lauderdale Bay some time before 5 p.m., on Friday. Southbound traffic is not moving at this time, according to the MBPD.